Phytoceramides basically means facelift in a pill. Ceramides are made naturally by your body, but as we age, our supply depletes. Dr Leif Rogers and Dr Shirley Madhere are with Dr Oz to figure out your anti-aging regimen. The Phytoceramide is approved by the FDA! Phytoceramides are made from plants. You can get them in a pill form to bring back your skin’s ability to retain moisture and restore natural barriers. 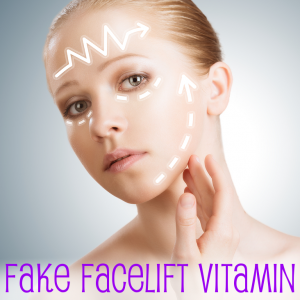 The Fake Facelift drug, Phytoceramides, are FDA approved and paired with a power facial cleanser will help with anti-aging and skin care benefits. Dr Rogers confirmed that a Phytoceramides supplement will have you seeing smoother skin in about four weeks. It takes time to rebuild your collagen levels in your skin cells. What sounds better, Phytoceramides in pill form or a knife? Dr Oz said he would much rather take the pill and wait for results. For 350 mg Phytoceramide, the recommended daily dosage, you can get a 30-day supply for $10. Compare that to the facelift down payment! You can get Phytoceramides from many reputable brands (which we’ve linked inside this article) but keep in mind Dr Oz’s allergy warning: these guys are wheat based. To get even better results, think about combining a Phytoceramide dosage with Vitamin C.
If you think about using your electric toothbrush, you know how much better it cleans versus your manual toothbrush. Now think about washing your face with your hands or even a wash cloth. A power facial cleanser is like an electric toothbrush for your face, said Dr Oz. You get the deep, down dirt and grime with added exfoliation. 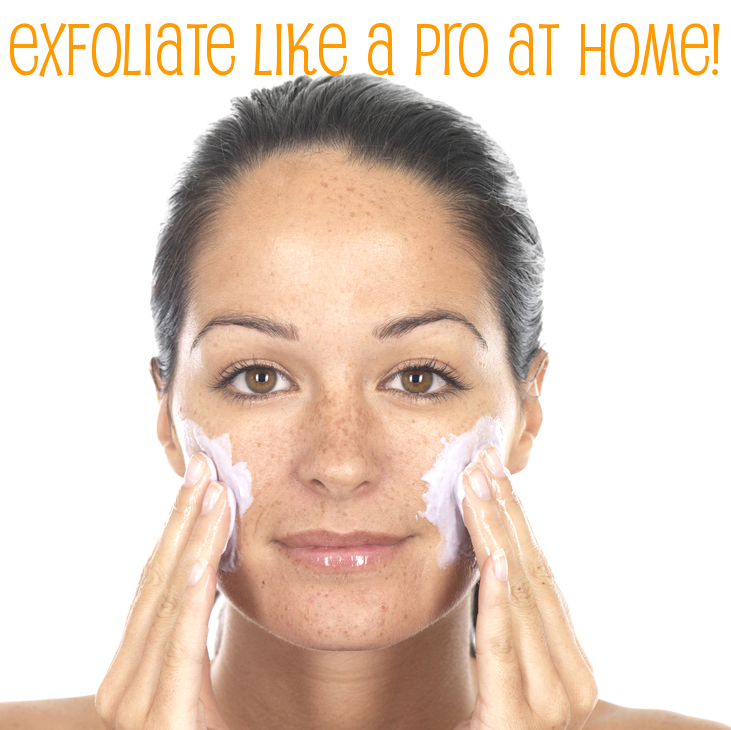 When you use a mechanical exfoliation, you are removing a layer of the dead skin without rubbing your face raw. Your skin will appear brighter and it’s another way to apply topical serums and ointments. So you’ve put on your daily creams and taken your special Phytoceramides. When it’s time to wash your face, do your normal wash. On your wet skin, turn the device and apply gently. Spend about 20 seconds on your forehead, followed by chin and nose. Finish the exfoliation with 10 seconds on each cheek. It may take a little while for your face to adjust to the product. You want to try this once or twice a week and then gradually build up to, at most, four times a week. It might strip the oils out of your skin and those with dry and sensitive skin shouldn’t use the product too often. A power facial cleanser will cost you anywhere from $20 to several hundred. The faster a cleanser rotates, the less irritating it is on your skin. Unfortunately, this also makes them more expensive. Drugstore brands may cost you much less, but they aren’t as easy on your skin. Combining the Vitamin C, Phytoceramides, and Power Facial Cleanser could give you out of this world skin results. Take it easy and build up. Let us know what brand of Power Facial Cleanser you like here.